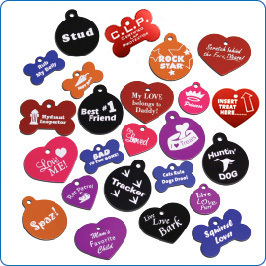 Designer tags are made to order. Please allow for a 3 week lead time for shipment. Split rings included with tags..